No Comments on The ParentFolk Mother’s Day Giveaway! Fancy making Mother’s Day fabulous? 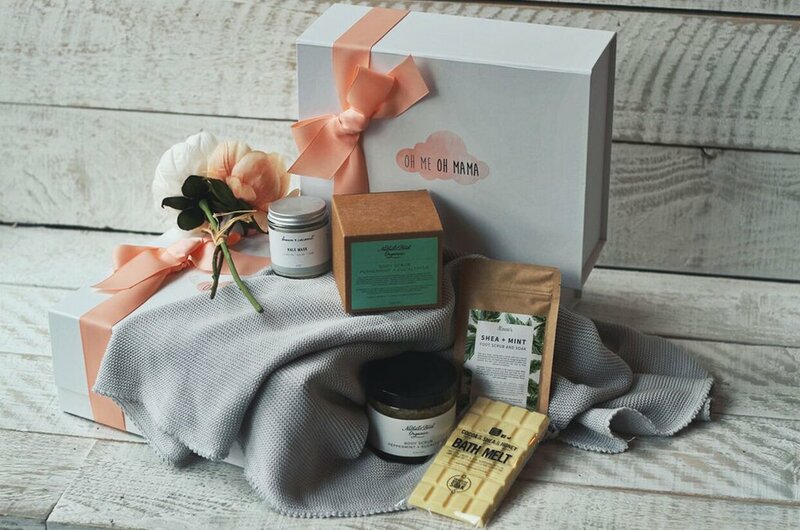 Enter our Mother’s Day Giveaway! 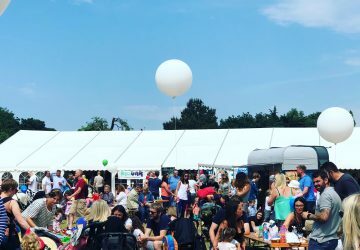 Being a mother (or mother figure) is no easy feat, and we want to celebrate all of the mother’s, step-mother’s, carers, aunts, sisters, mother figures, marvellous women all doing this ParentFolk thing their own way. 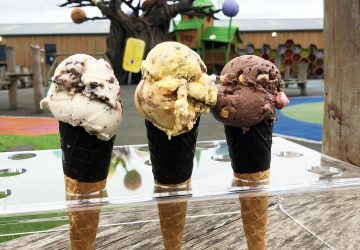 So we’ve teamed up with some lovely brands and businesses across the North west to give you the chance of winning yourself one of these fabulous prizes! To be in with a chance, head to our facebook page and simply like, share and comment on our giveway facebook post telling us what you love about motherhood and we’ll announce the winners* at 10am on Monday 20th March. Good Luck! Prize 2: Dinner for 2 at The White Horse, Chester Racecourse. Prize 3: The Pamper Package – SDS Rejuvenate, West Kirby, Wirral. When was the last time you indulged in some serious pampering? 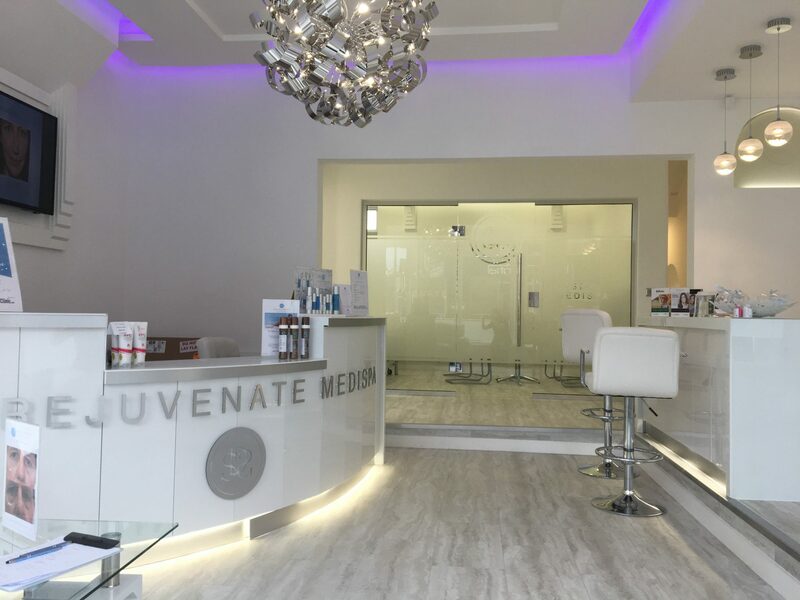 Win this fabulous pamper package (worth £91) from SDS rejuvenate and you’ll be pampered from head to foot. Literally. This prize consists of a Back, Neck & Shoulder Massage, SDS facial and express pedicure. 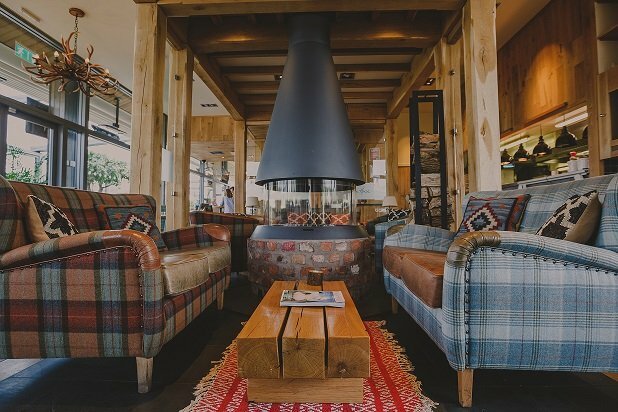 Sit back and relax in the beautiful surroundings of their modern and luxurious treatment rooms, the stresses of everyday life will soon erased and you’ll feel relaxed and revitalised. 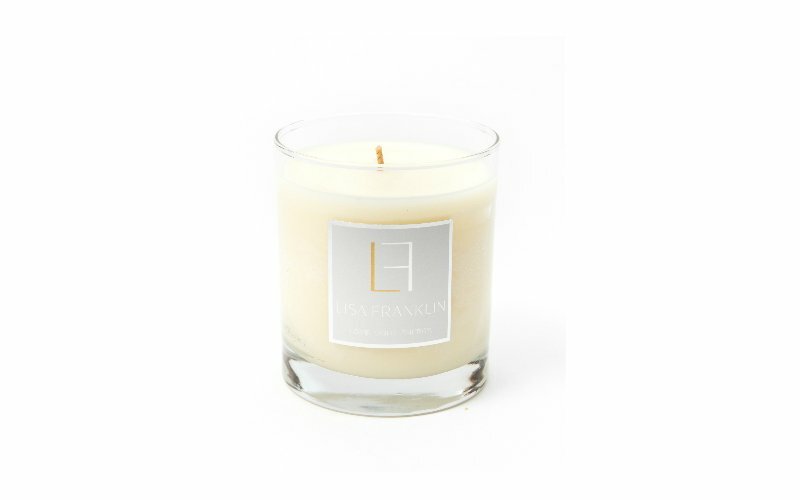 Prize 4: Love Light Energy Candle, by Lisa Franklin. You know that you’re your own worst critic don’t you? 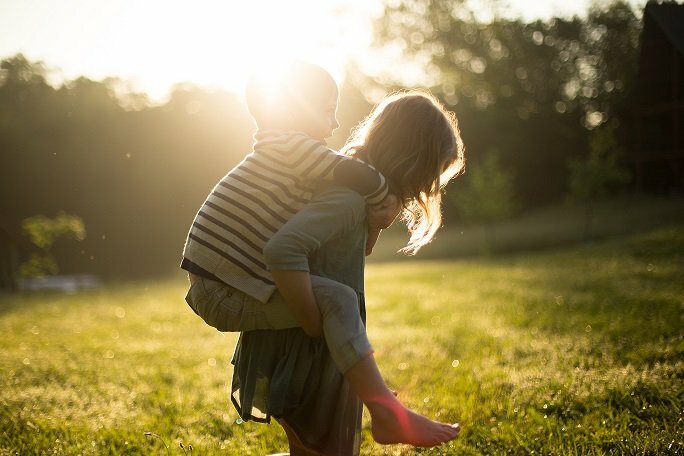 Everyone else (including your kids) think you’re doing a great job of this ParentFolk malarkey. Here’s something to remind you of what an amazing mum you are! 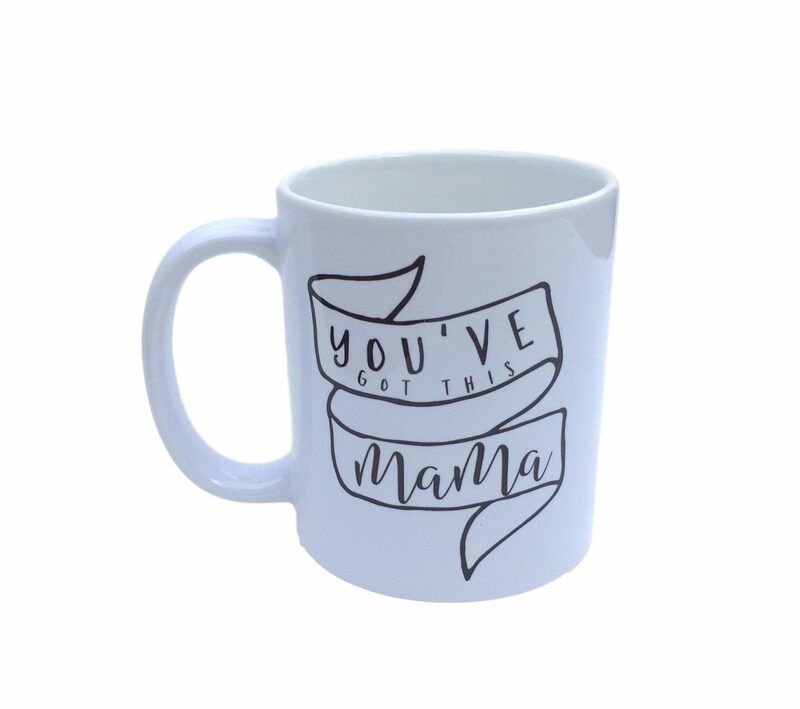 The ‘You’ve Got This Mama’ mug is exclusive to Scandibørn in the UK and a proportion of every sale is going to the amazing charity – Coppafeel! If you haven’t visited Scandiborn yet, here’s your chance www.scandiborn.co.uk We love their cool gifts and kids interiors. 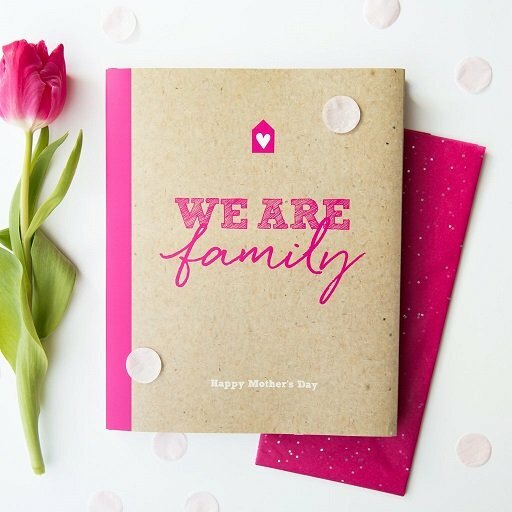 You’ll love this gorgeous scrap-book style memory book for family milestones and memories (Worth £37.90) This stunning Mother’s Day edition with special dust jacket and free scrapbooking starter pack, is from those creative peeps over at Illustries. 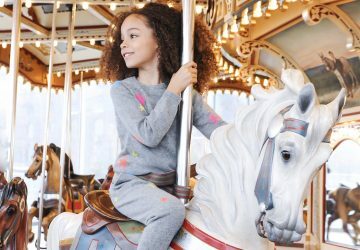 A fun to complete this 100 page memory book helps you to record a snapshot of family life with lots of fun feature to record and remember all the things your family loves to do. This special Mother’s Day edition in hot pink comes with a starter pack of pink pen, washi tape and glue pen. Prize 7. 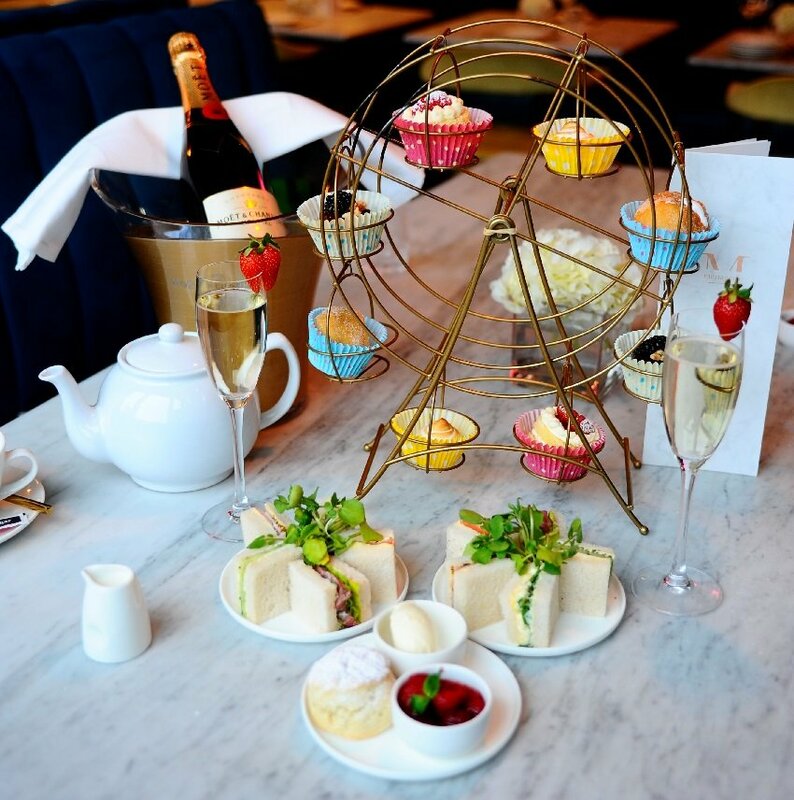 Afternoon tea for two, Menagerie Restaurant, Spinningfields, Manchester. *Terms & Conditions: Mother’s Day Giveaway winners will be chosen at random. Winners will be notified via facebook and their gift or voucher will be posted to them (must be a UK address). No cash alternative is available.